I have the best job in the world! I love being a celebrant and would love to play a small role in your special day. I was appointed as a Marriage Celebrant in 2003, since them I have performed 100’s of weddings – and loved all of them, each ceremony being unique and special. I have travelled all over Victoria, Melbourne and the Mornington Peninsula; and have performed weddings at the beach, weddings in back yards, weddings at wineries, reception venues and even held wedding ceremonies in my own lounge room. I have recently relocated to South West Victoria, living not far from Colac. I’m looking forward to meeting new people and visiting the many wonderful wedding venues in this part of the world. I am still available to do weddings and other ceremonies in Frankston and Mornington Peninsula areas. 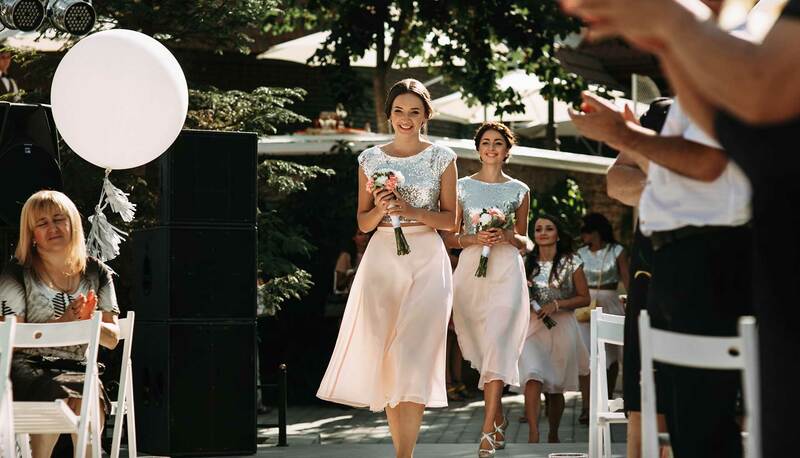 It is my aim to create a memorable wedding ceremony, one that reflects your individual personalities, in a warm, relaxed and sincere atmosphere. 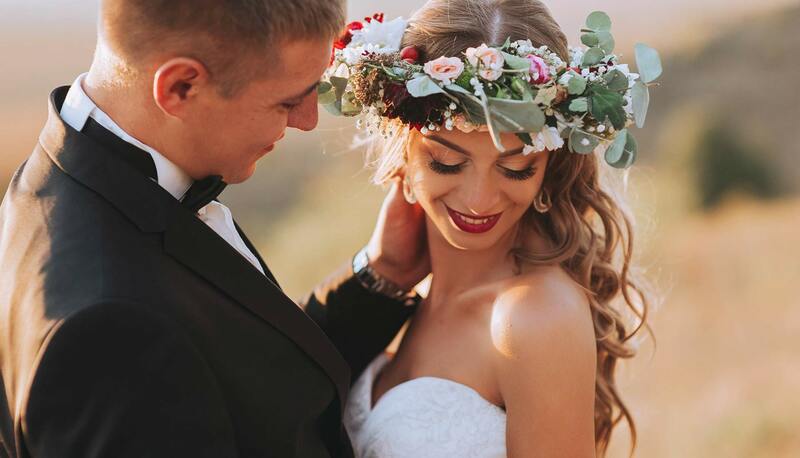 I will help you with the legal requirements and assist you in planning this beautiful and unique occasion. I take pride in my work, and it gives me great joy to be part of creating a perfect wedding day for you. 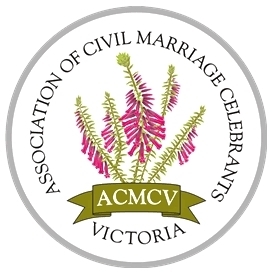 I am proud to belong to the ACMCV ~ The Association of Civil Marriage Celebrants of Victoria; this gives me the opportunity to network with many other celebrants. I offer a range of ceremonies; weddings, naming’s, renewal of vows and commitment ceremonies. I am also trained to perform funerals. Please follow the links to visit the ceremony you are interested in. There is a lot of information on this web site, so please take your time, If the information you require is not available on this site, please feel free to contact me via email or phone. If you like what I have to say please feel free to arrange a meeting to make sure we are the right fit.